Pink is a multi-talented American actress, singer and dancer once dyed her hair pink. 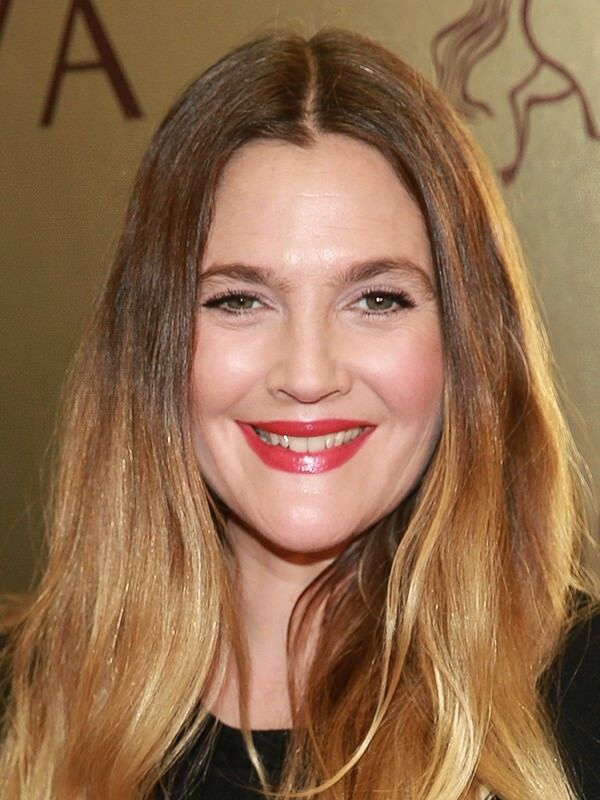 In 2000, her career kicked off with the release of her album titled Can't Take Me Home. This album was a success as it was ranked number 10 in Australia. 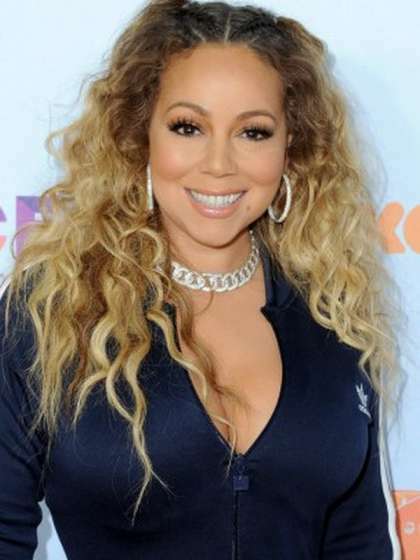 By 2006, she reached the first peak of her career after releasing the album I'm Not Dead, which topped the charts in Australia, Austria, Germany and New Zealand. Pink is sexually fluid as she once stated that she doesn't like to put a label on her sexuality and she is open. 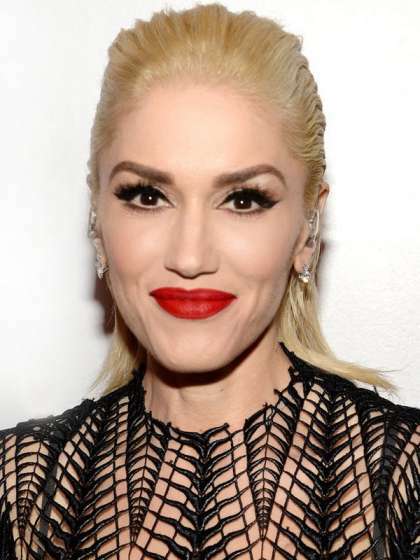 In the past, she had been romantically involved with iconic stars such as Joey Fatone and Tommy Lee. She also had an encounter with the actress Kristanna Loken. In 2006, Pink became a member of the Hart family as she tied the knot with the former motorcycle racer, Carey Hart. 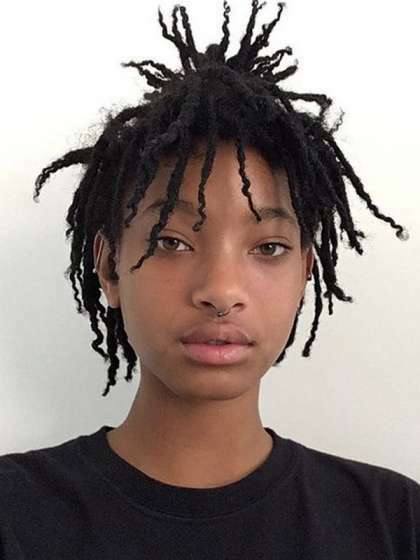 Currently, the couple has 2 children named Willow and Jameson. Pink was brought up in a blended religious home of both Christianity under the Catholic denomination and Judaism. However, as she advanced in age she chose to lean towards Judaism. 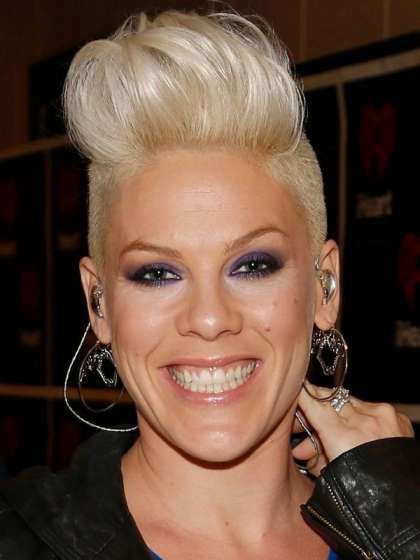 Though most of the world refers to her as Pink, her actual name is Alecia Beth Moore. Before the success of her career, she used to work at McDonalds and Pizza Hut. Her 2004 single Trouble earned her a Grammy Award. She is not a fan of horror movies. She played different small roles in such movies as Rollerball (2012) and Catacombs (2007). After second baby she weighted 160 lbs or 73 kg.